In the past few months I have been honing my bead and jewelry crafting skills. Looking to open and Etsy store soon, so stay tuned! 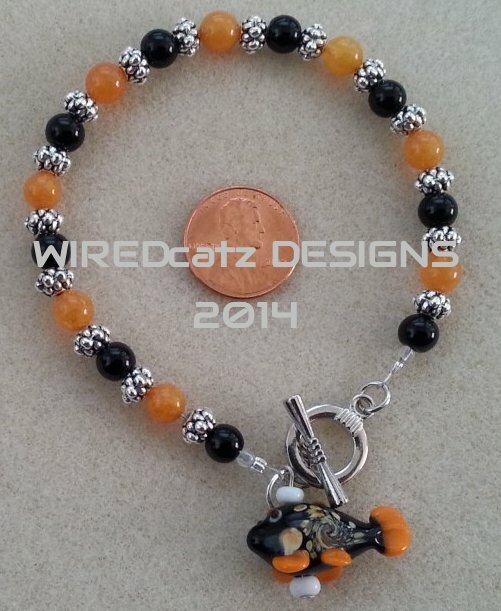 You can see most of my creations on my new Jewelry Design Page! Back in February, we got a new TV, and had to arrange a new setup with a new TV bench. I finally got around to posting updated photos! 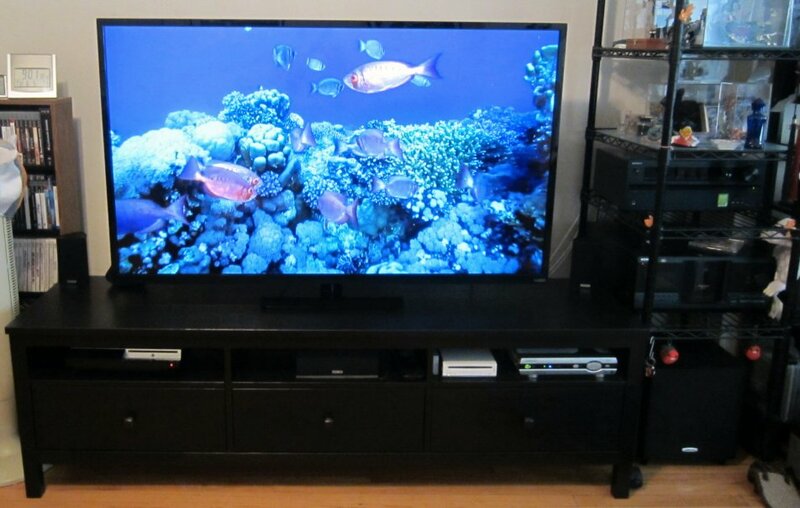 You can check out my updated equipment and setup on my Home Theater Installation Page.